Next > The One by Kiera Cass | Review and Look Back! Would love to read books now that grands are all in school. I would love to win. 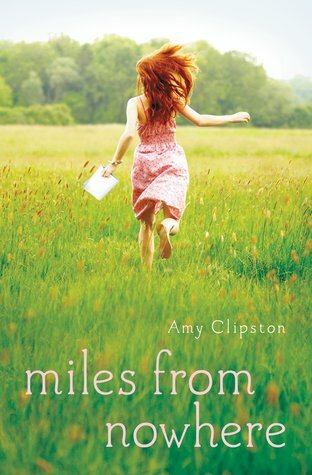 I love all Amy’s books.